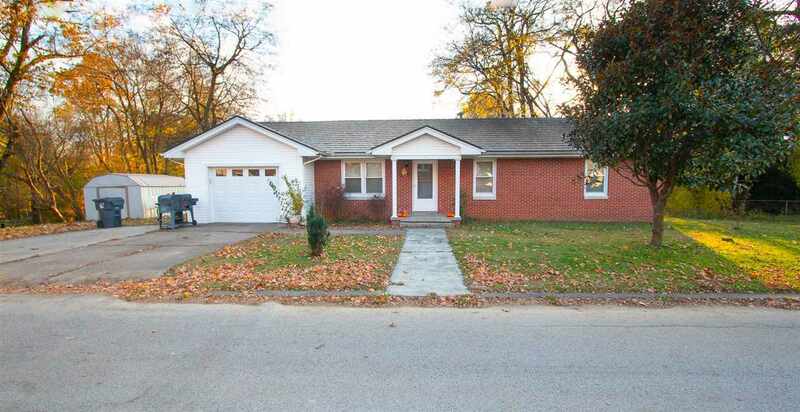 Possible 100% financing on this 3 bedroom home in Corydon! HUGE back yard would be great for a playset, trampoline, pool OR all of the above!! Newer metal roof, new water heater in 2018, and new flooring in the laundry and kitchen. Very neat and clean! Corner lot, charm and move in ready!